Watching superstar quarterback Brett Favre in action on the field was always inspiring. He broke many records and had a number of firsts including: the first quarterback to lead his team in wins over all 32 NFL teams, and in 2009 he became the first quarterback to win a playoff game at that age of 40. Favre was a very poised and confident leader, who fought through injuries during big games. The countless achievements, and his ability to take control and rally his team when they were down is what makes Brett Favre a game changer! Favre started out his career as somewhat of an underdog. His senior year in high school, he wasn’t bombarded with tons of scholarships from top ranked colleges from around the nation, but he did receive one scholarship to attend Southern Mississippi. Although he started his freshman year as the seventh string quarterback, he was resilient and ready when the opportunity came for the starting position. In the 1991 NFL draft, Favre was the 33rd overall pick in the second round, signing a three year $1.4 million dollar contract with the Atlanta Falcons, but the relationship was unsuccessful. 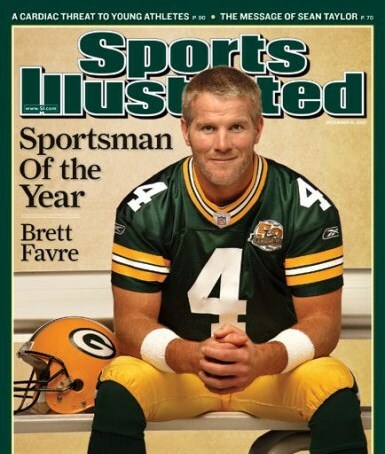 It wasn’t until the following off season that Favre was traded to the Green Bay Packers. In the years to come, Green Bay, Wisconsin would become more popular for producing one of, if not, the best quarterbacks in football history. 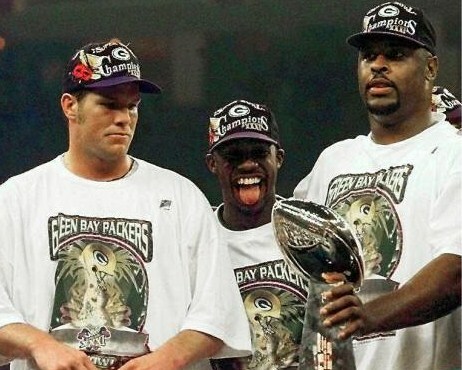 In 1997, Brett Favre helped the Green Bay Packers win their first NFL title since 1967, and the team made it back to the Superbowl the following year. 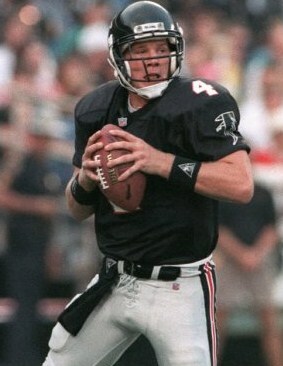 Brett Favre has an extensive and impressive resume, which includes winning the Associated Press Most Valuable Player (MVP) award three times (1995, ’96, ’97), and becoming an eleven time Pro Bowler. He was a six-time first or second-team all-pro selection, was named to the NFL 1990s All-Decade Team, and selected as the 2007 Sport Illustrated Man of the Year. Of course with football success came new businesses outside of sports for Favre, including the family owned Brett Favre Steakhouse, located in Green Bay. 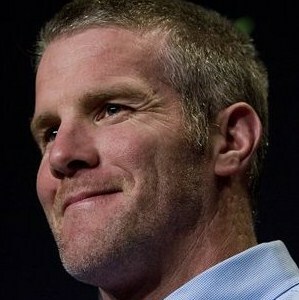 In 2004, Favre and his mother became authors with the release of the updated biography Favre, which sold over 200,000 copies. At one point, it was hard to escape the Brett Favre madness. His face was everywhere – on posters, movie cameos, billboards, and even action figures. He was given numerous endorsement deals and named the spokesman for a plethora of companies including Right Guard, Sprint, Nike Golf, Pennzoil, Pepsi, Sunny Delight, and Visa. Favre became the face of Wrangler Jeans, a perfect fit for the country boy, who starred in commercials and assisted in making the Wrangler brand popular again. Favre has also always been active in the community. In 1996, he founded the Brett Favre Fourward Foundation. The organization has donated over a million dollars to charities in his home state of Mississippi and in Wisconsin. During the last few years of his career, Favre went through a retirement roller-coaster. He retired from the Packers in 2008, and then returned to play with the New York Jets. After one year in New York, Favre was going in the direction of retirement again, but he wasn’t done yet! 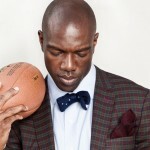 The tenacious baller signed with the Minnesota Vikings in 2009 where he finally ended his stellar career. His 20 year career stats include an impressive 508 touchdowns, a 62 completion percentage, and 71, 838 passing yards. 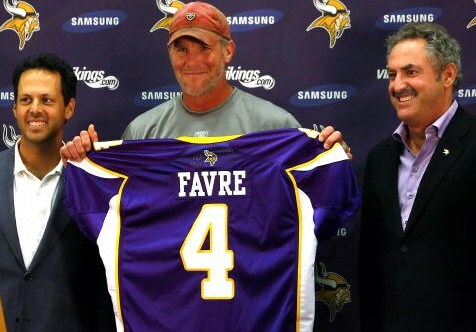 Yes, Brett Favre is retired for now, but who knows if he will get another urge to put that famous number 4 jersey again! 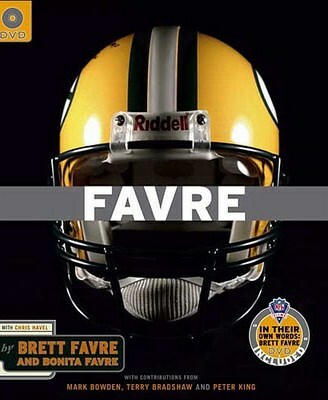 Click here to find out more about Brett Favre at OfficialBrettFavre.com! 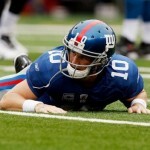 NFL 2010: Week 4 Top Disappointments! OchoCinc-OhOh! Fan Fights, Pricey Hazing and More! 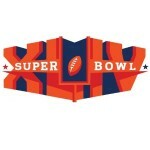 Celebrity Super Bowl Picks!? Who Will Win? Steelers vs. Packers Pros and Cons! 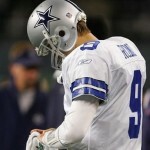 NFL 2010: Week 8 Top Disappointments! Bad Calls, Bar Brawls and Insecure Players?! Hey, Miss Ice Cole here! 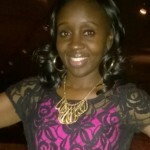 I'm a Jersey girl, sports lover, and media junky! I'm a former radio personality and I've been freelance writing for many years. I love talking to people, so of course interviewing is my passion! Keep in touch with me via social media! There's so much more to come!